Love it!! Very anti inflammatory!! 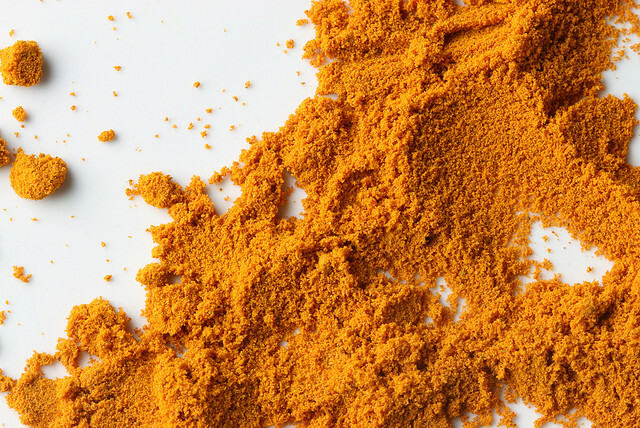 The research on Turmeric/Curcumin is getting more exciting by the day, there is a pretty awesome compilation of studies/research/trials over at http://drolivianaturals.com/blogs/news/34389061-why-turmeric-curcumin-has-reached-superstar-status for anybody that want’s to dive even deeper.